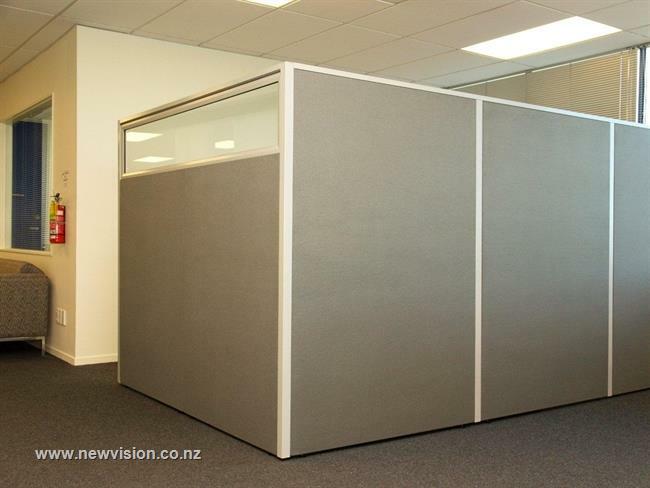 New Vision’s patented concealed jointing mechanism is a feature of our system. 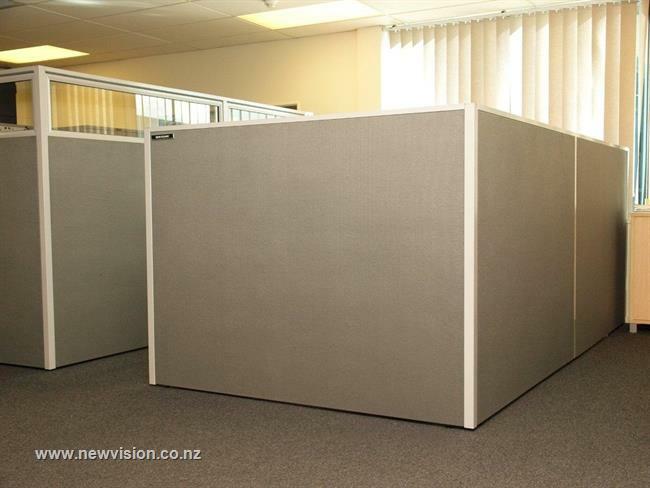 Incredibly simple, the edge of each screen locks neatly into the post creating a professional uncluttered appearance. 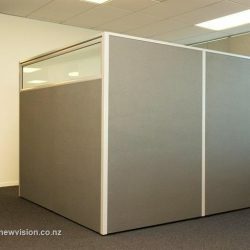 And because the smooth snug-fitting join eliminates all gaps, it moderates noise levels, combats drafts and ensures maximum privacy for employees. 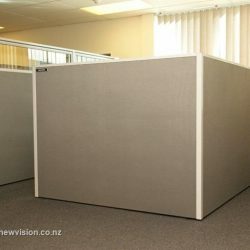 The close fit of the connection and the rigid construction of the screen creates strength and stability and once in place there is no misalignment. 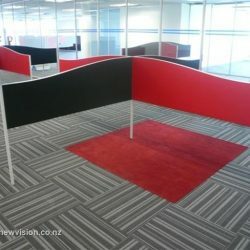 Joining posts can be powder-coated to match colour of screens or can be used as a contrast. 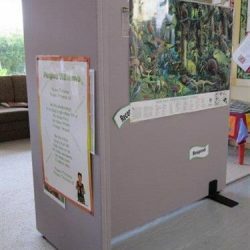 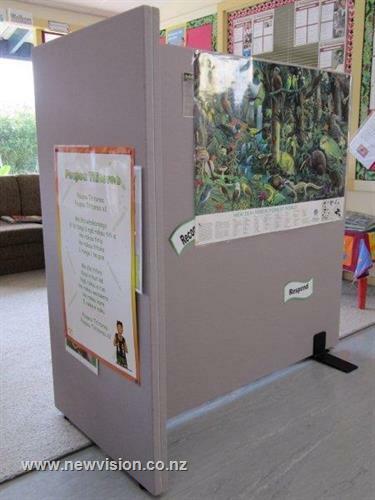 Posts and partition feet can support free-standing screens if necessary. 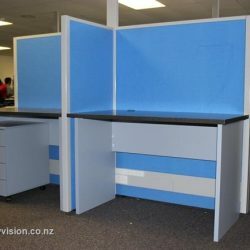 Our simple joining lock means you can lock desks and storage components on to screens or hang cabinets or shelves from partitions if required. 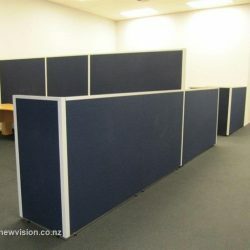 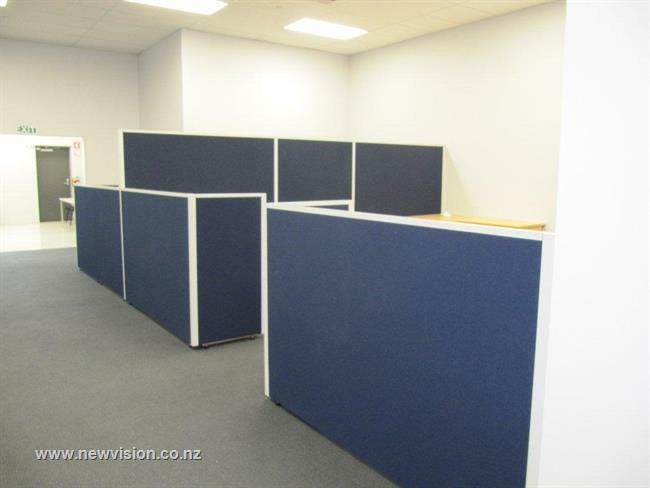 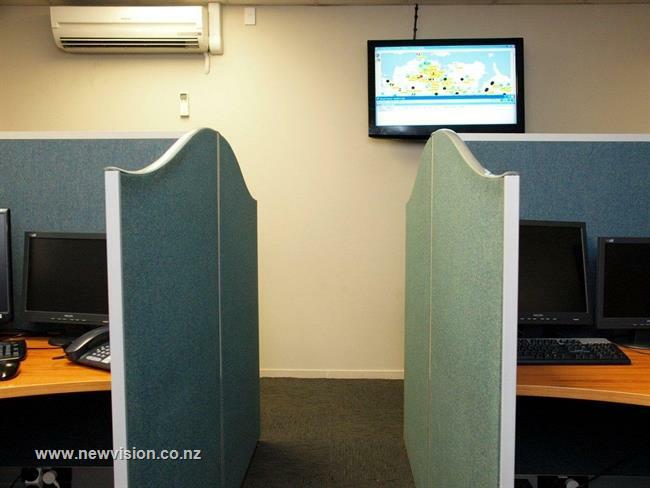 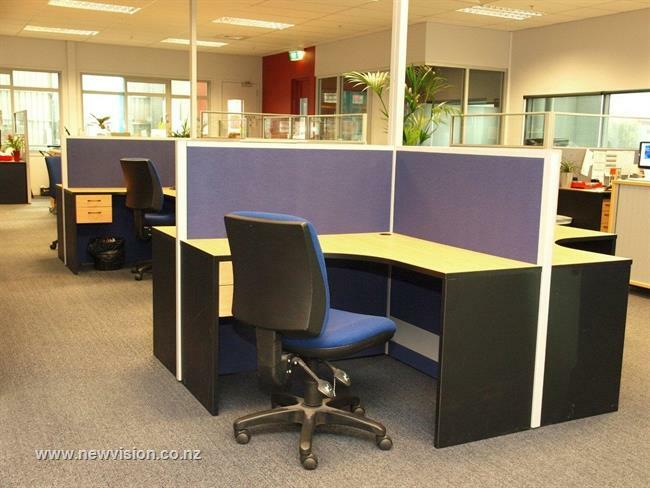 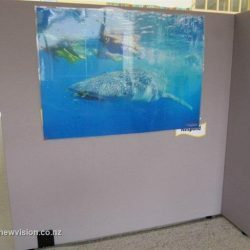 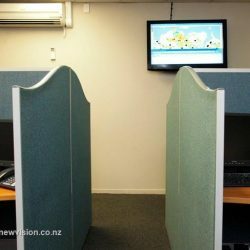 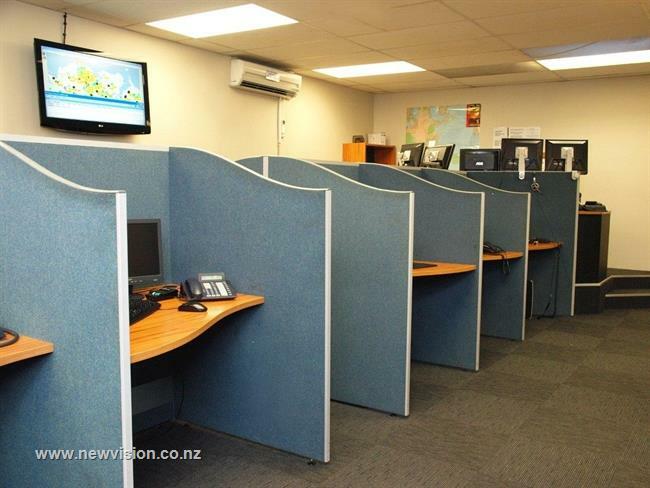 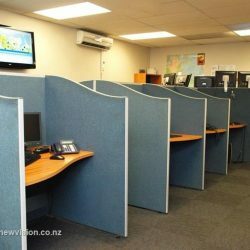 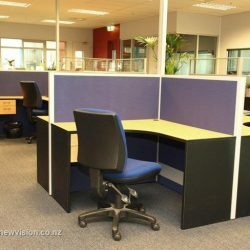 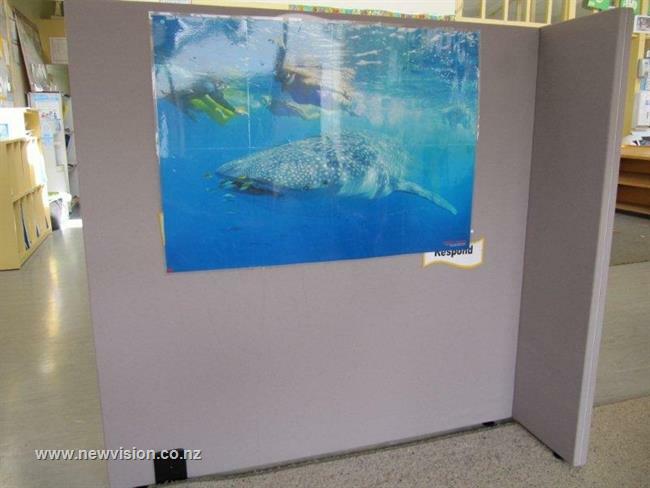 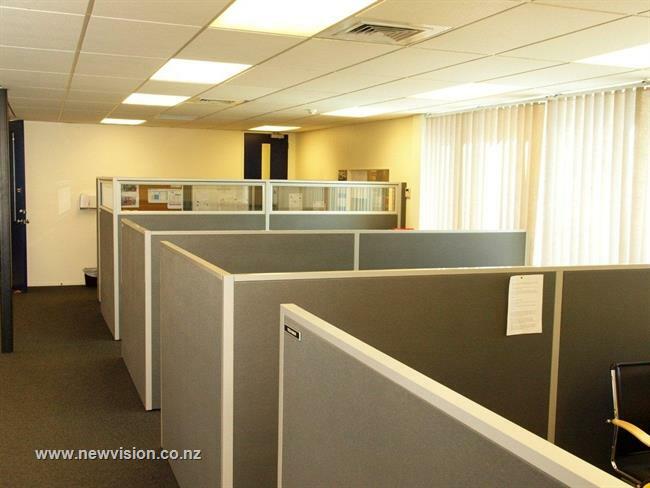 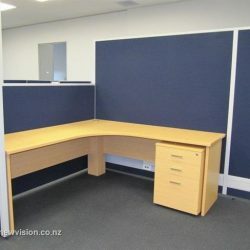 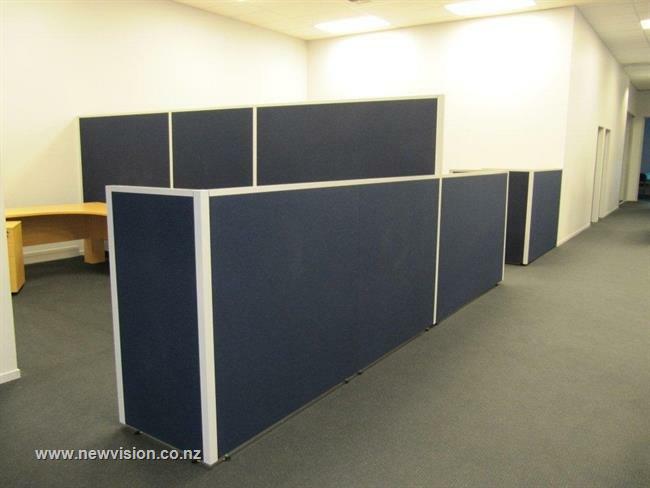 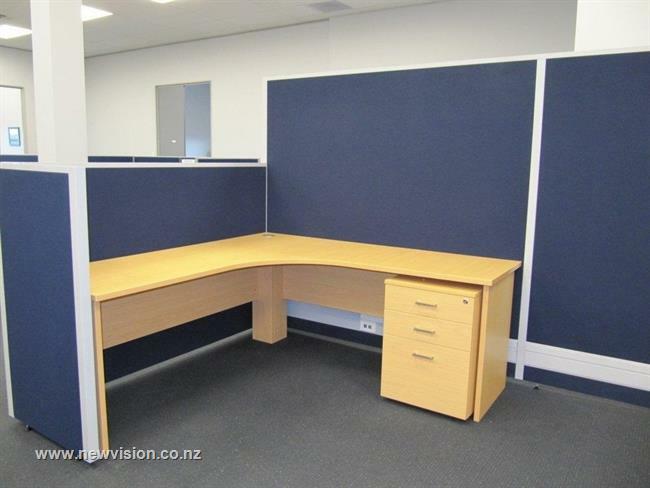 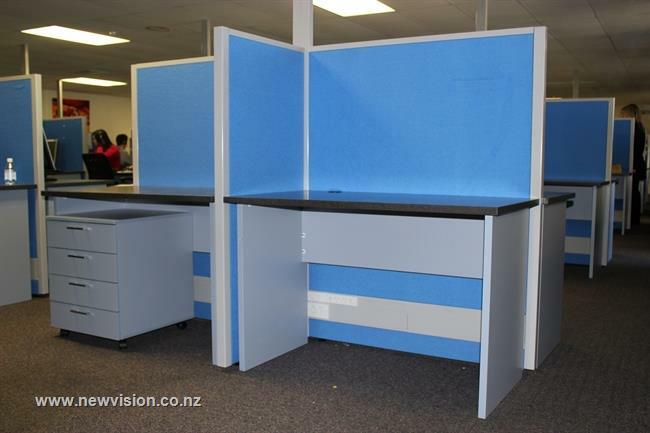 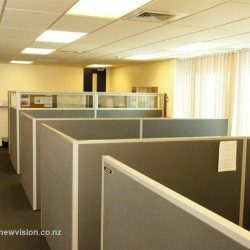 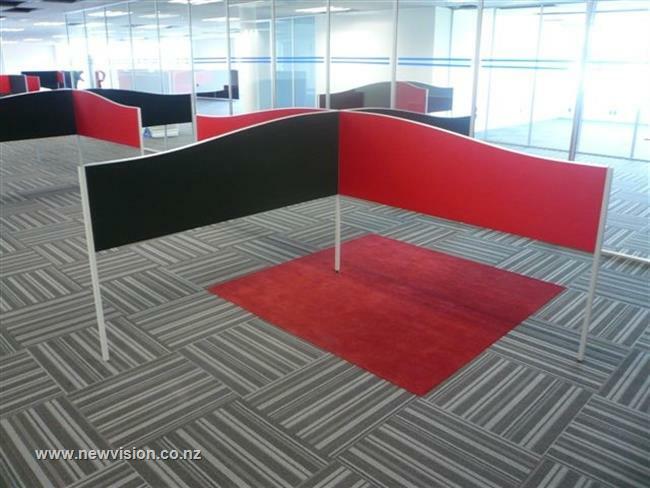 All our screens are 100% New Zealand made from our Auckland based factory and can be customised to suit your needs. 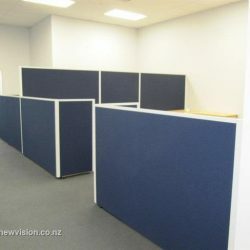 Contact us today for a free measure & quote.